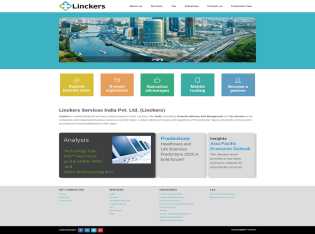 Client: Linckers Services India Pvt. Ltd.
Linckers Services India Pvt. 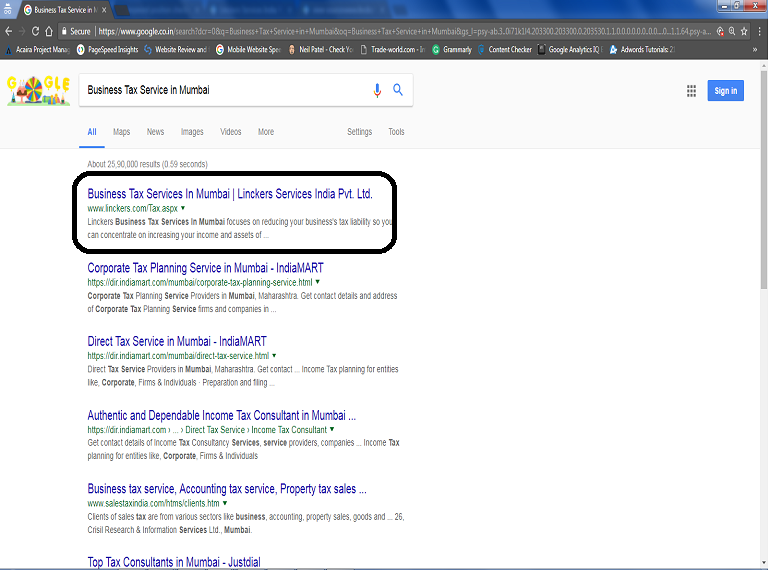 Ltd. (Linckers) is a leading financial services company based in India.Linckers has been into existence in the Indian market for almost a decade.